Christy Ivie founded Christy’s Cause in 2015 and leads the organization, bringing over 12 years of experience in strategy development and operations management in both profit and nonprofit sectors. Angi Jeffcoat has a degree in Music Performance from Southeastern University, and has performed at Walt Disney World and Universal Studios, but her real passion lies in the local church. Brooke Lawrence and her husband reside in South West Florida where they are actively involved in their community. Brooke is passionate about helping young women become more confident and authentic. Jennifer Wolff joined Christy’s Cause in 2015 as a board member bringing with her over 20 years of clinical experience as a Registered Nurse. During this time she has worked in a myriad of clinical environments. Monette Everett studied at San Francisco State University and has been in the financial services industry for more than 13 years. Vibeke Flornes grew up in Norway as a pastor’s daughter in a family dedicated to helping people not just in their country, but also around the globe. Sam Galloway III was born and raised in Southwest Florida, where he has been working with his family in a business that has been part of local charitable giving since 1927. 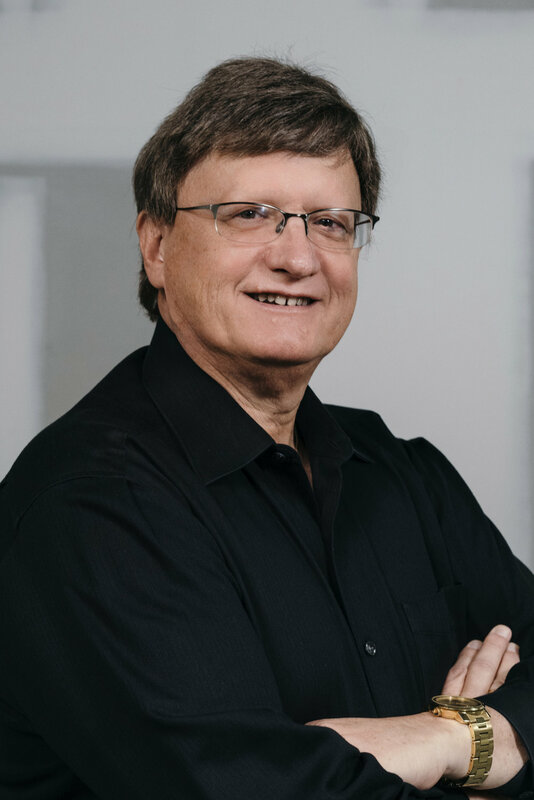 Jeff Cecil began his legal career in 1979 with the Columbus, Ohio law firm of Alexander, Ebinger, Holschuh, Fisher & McAlister in its Business, Real Estate, and Probate Department. For 50 years, Wayne Smith served as President of the Wayne Smith Company in Washington, D.C. where he established and managed major trade associations in the fields of education, transportation and health. Francine Donnorummo works as part of the US Attorney’s Office for crimes involving the exploitation of children. Daniel Cote has been with the Lee County Sheriff’s Office for over 20 years and is currently a Lieutenant in the Major Crimes Unit.